Don't let debt scare you. When it comes to running and growing a successful business, debt can be a healthy and helpful way to finance operations and new expenditures. The key is to take on the amount and type of debt that’s right for your business’ goals at a given point in time. 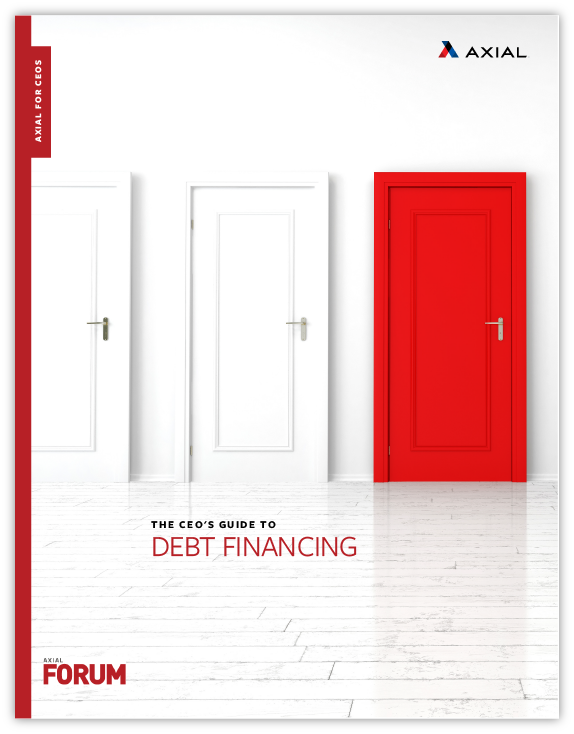 In this ebook, we’ll provide first-hand advice from lenders about how to find debt options that work for your business’ needs, and explain some of the most common types of loans available.